Energy storage solutions are definitely the next trend on the solar energy market. 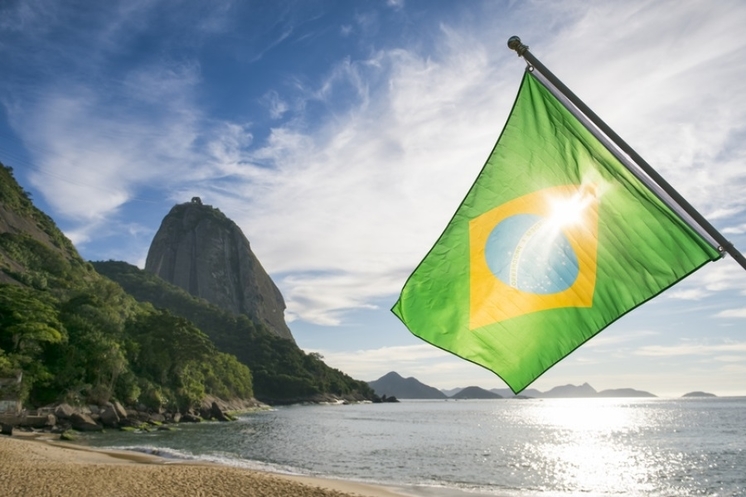 In Brazil, some companies are just starting to sell storage solutions designed for residential and commercial solar energy systems. But how is Brazil preparing itself for this "revolution" and is the market ready? What can we expect for the next five years? 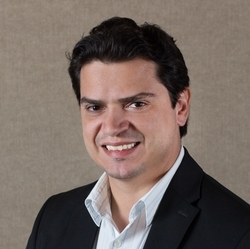 Adalberto Maluf (Director of Marketing, Sustainability and New Business at BYD Brasil) will address these questions during the free Intersolar South America. There will also be the opportunity for a Q&A session at the end of the presentation.